Color is the perceivable characteristic of light; light is energy, so color is a form of energy. In 1666 Sir Isaac Newton discovered that sunlight is a mixture of colors by noticing that when a ray of light passes through a prism, it is dispersed into its seven constituent colors: red, orange, yellow, green, blue, indigo and violet. We see different colors because some objects reflect/absorb specific wavelengths. Human eyes perceive these wavelengths as colors. 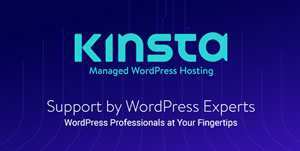 In web design colors are very subjective; take black for example, for some it is the color of elegance, and it sometimes gives the idea of prosperity (you may immediately imagine a black and elegant limousine), but for others it can be a reminder of something unpleasant (death, hopelessness, evil, mourning). 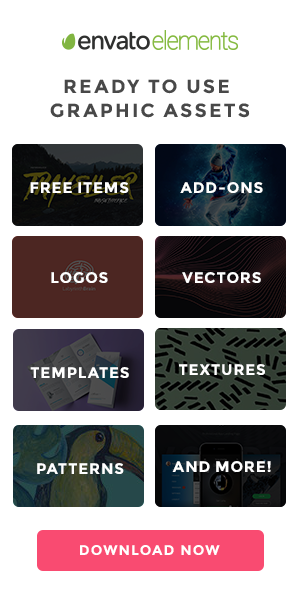 You can’t use only a single color in your work even if it is a site, logo or a business card. It needs to be a combination of two or more colors to be effective. Unfortunately making a wise mixture poses a tough choice; the modern monitor displays can render more than 16 million (16,000,000) colors. Therefore it’s very easy to make a wrong choice. To combat these situations, designers and in particular web designers, have an important and useful guide to color theory. This is a set of principles that help create harmonious color combinations. 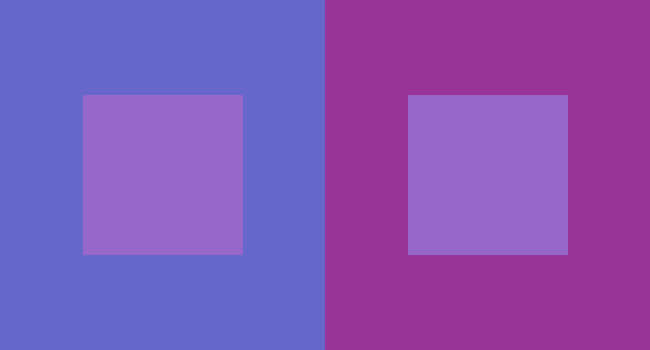 In traditional color theory, there are only three colors which can’t be formed by combining others, to be more specific there are only three colors from which all the rest are created. 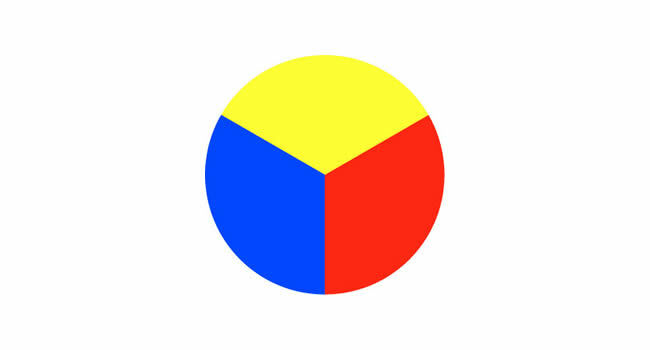 These colors are: red, yellow and blue – primary colors. 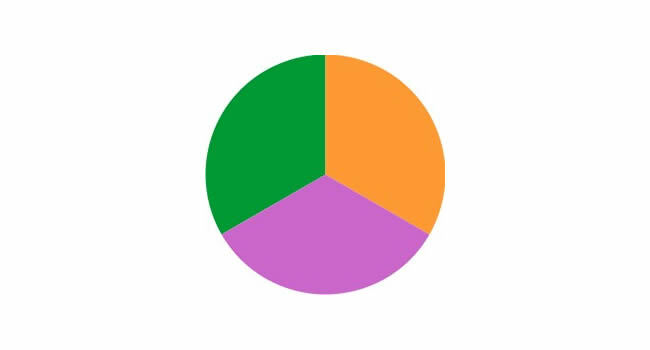 Mixing the primary colors we will get the secondary colors – green, orange and purple. 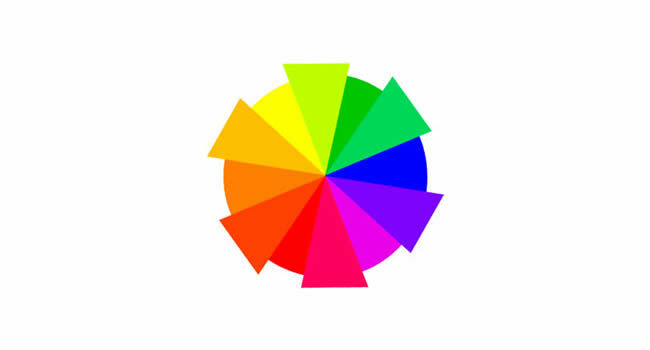 Tertiary colors are combinations between primary and secondary colors (yellow-orange or marigold, red-orange or vermilion, red-purple or magenta, blue-purple or violet, blue-green or aquamarine and yellow-green or chartreuse). Warm Colors are the colors from red to yellow including brown, orange, pink. These colors evoke warmth because they remind us of things like the sun or fire. These tend to advance in space. 2. Cool Colors are from green to blue, but also include some shades of violet. Cool colors are better for backgrounds and will give the impression of calm and reduce tension. White, black and gray are considered to be neutral. Color Value measures lightness or darkness of a color. Saturation or intensity is the brightness or dullness of a color. 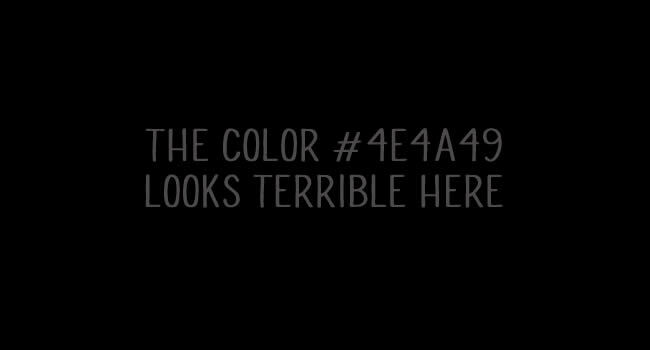 Chroma is how pure a hue is in relation to gray. RGB color: this is based upon light. “RGB” stands for Red, Green and Blue (are the primary colors with green replacing yellow). Computer monitors and TV sets use RGB, but not used in printing. CMYK color: this is based upon pigments. “CYMK” stands for Cyan, Yellow, Magenta and Black (K stands for black).Using these four colors most of the others can be achieved. CMYK can produce less colors than RGB (yellow-greens sometimes doesn’t have the best quality).This system is used in printing. Pantone (PMS) Color: this is another system used in printing; PMS stands for Pantone Matching System and is a very large list of color mixtures made by the Pantone Corporation. Unfortunately they are very expensive. Hexachrome: more recently Pantone developed another system, based on the regular cyan, yellow, magenta, black and in addition Pantone Hexacrome Orange and Pantone Hexacrome Green. It will be used and it is used in printing, being a step further than PMS or CMYK. Have you ever asked yourself why Las Vegas is the city of red neon? This is because red makes people take riskier actions than blue, that calms down the spirit. Scientists demonstrated that colors have an impact on the human brain. Thus a human being exposed to a certain color can have different reactions, some are excitant, and others increase appetite or give the feeling of warmth or coolness. black: mystery, elegance, death, evil, power, mourning. 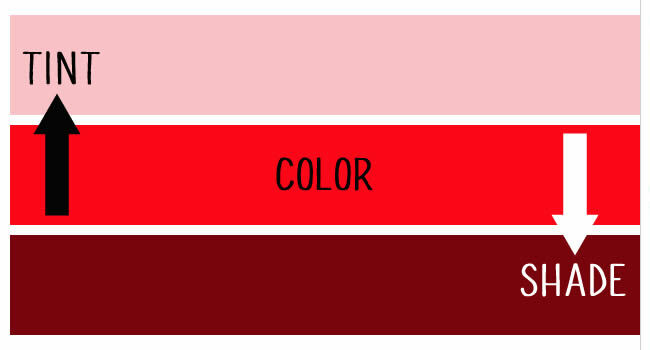 red: passion, anger, danger, love. purple: royalty, luxury, wealth, sophistication. Black is the mark of high quality and trust in China. Blue in Iran has the meaning of immortality. Green means high-tech in Japan, luck in the Middle East, death in South America. Yellow is the color of mourning in Mexico and gives the feeling of strength in Saudi Arabia. Red has multiple meanings, from good luck in China, danger in Europe to mourning on the Ivory Coast and death in Turkey. White means mourning in Japan. Is Color our Friend or Foe? 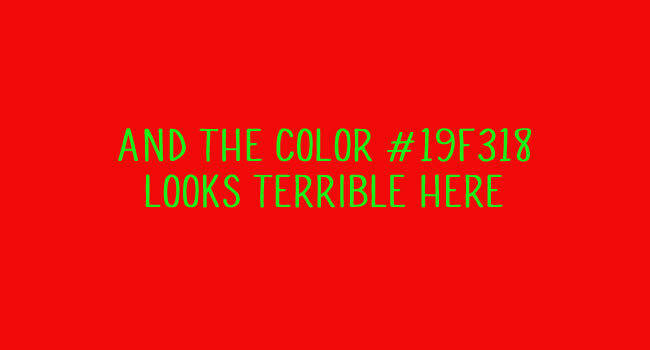 Colors can be a great friend within, but they can also be a very powerful and strange enemy. Strange…? Look at the pictures below, how many colors you see? You will probably believe that there are four. The correct answer is only three. Don’t forget that color is light, light is energy, so color is energy.